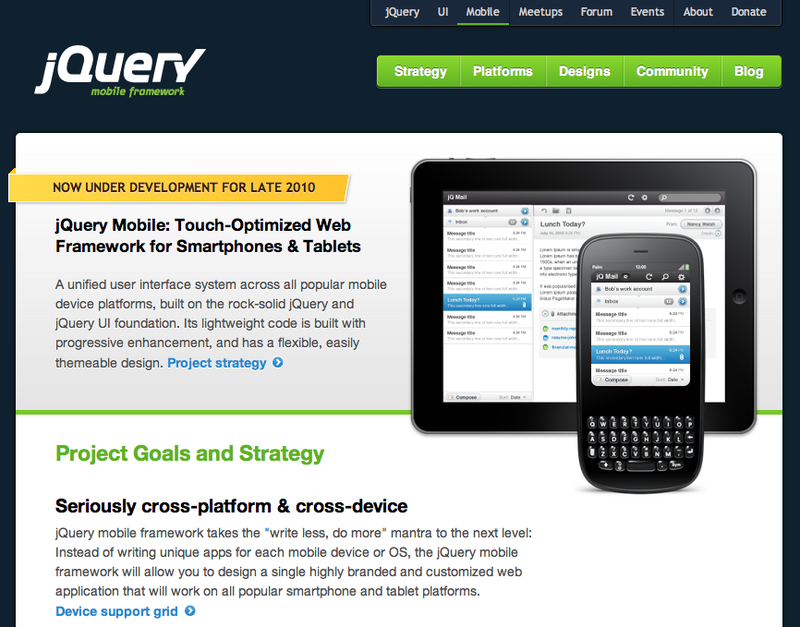 Like most open source projects, jQuery UI is maintained by a team of developers volunteering their spare time to the project. While we’ve been very productive at times, occasionally the team gets busy and productivity slows, sometimes almost to a halt. With new plugins to design and build, old plugins to maintain, and a growing community to support, the need for a more stable development pace has become increasingly more important. Today we’re happy to announce that you can expect greatly increased productivity starting immediately. Scott González, the lead developer for jQuery UI, has accepted a position at appendTo, a worldwide provider of consulting, training and support for jQuery and jQuery UI. Earlier this month, Scott started his new job where he will be spending half of his time working on jQuery UI under a 1,000 hour contract between appendTo and the jQuery Project. It’s important to mention that what Scott works on will be determined solely by the jQuery UI team, not by appendTo or appendTo’s clients. So what has Scott been working on? He’s currently going through every open ticket in the bug tracker (which was up to 800 at the beginning of the month). So far he’s made his way through the tickets for accordion and autocomplete. Combined, these two plugins had 83 open tickets when he started this triage. Now accordion has 8 open tickets (three of which are feature requests) and autocomplete has no remaining tickets. Scott has also made a lot of progress working through the fork queue on GitHub. 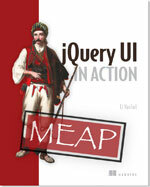 Having dedicated time to work on jQuery UI has additional benefits as well. By increasing Scott’s availability, other members of the team can be more productive with their volunteered time. Scott is also able to review pull requests and answer questions on the Developing jQuery UI forum in a much more reasonable timeframe. This is something that we’ve struggled with for a long time. See the 1.8rc1 Changelog for full details on what’s included in this release. 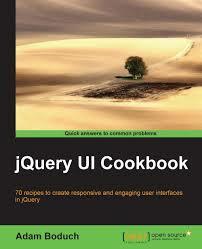 Barring any catastrophic problems this code will become jQuery UI 1.8.